This Saturday, October 22, the Walker Art Center in Minneapolis will open Graphic Design: Now in Production, a joint exhibition with the Cooper-Hewitt, National Design Museum. The exhibition features work produced since 2000 in the most vital sectors of communication design, exploring the world of design-driven magazines, newspapers, books, and posters; the expansion of branding and identity programs for corporations, subcultures, and nations; the entrepreneurial spirit of designer-produced goods; the renaissance in digital typeface design; the transformation of raw data into compelling information narratives; and the storytelling potential of film and television title sequences. For the latter section, Art of the Title was asked to guest curate a 'screening room' for the titles section of the show, and for the past ten months we've worked to produce a comprehensive list of film and television title work created within the last ten years that exemplifies contemporary title design. Twenty eight sequences were chosen, representing both US and international film and television, from studios such as Prologue, Imaginary Forces, Digital Kitchen, Elastic, yU+co., Lobo and MK12, and designers like Gareth Smith & Jenny Lee, Kuntzel+Deygas, Daniel Kleinman, Tom Kan, Jamie Caliri and Johnny Kelly. With this wide variety of sequence choices we hope to highlight work that has influenced the design field, shown creative vision and use of materials, innovative practices and methods, and which embodies the timeless tradition established by past eras of title design. 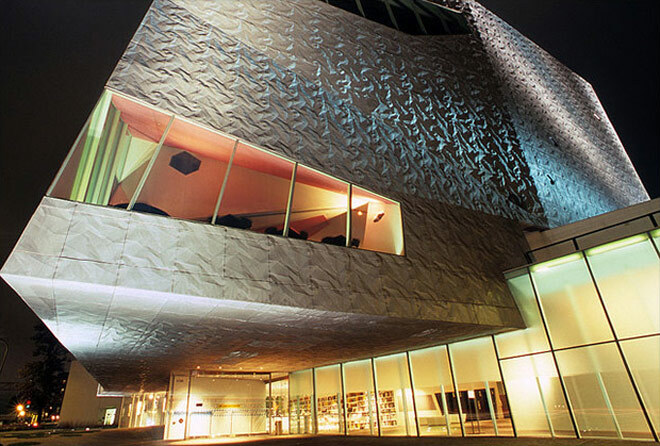 A comprehensive, illustrated catalogue produced by the Walker Art Center accompanies the exhibition. The title sequence section will contain a specially commissioned introduction from Ben Radatz, Partner and Creative Director at the Kansas City-based MK12 (Stranger Than Fiction, The Kite Runner, Quantum of Solace) as well as write-ups and interview excerpts from Art of the Title. We would personally like to thank Andrew Blauvelt at the Walker and Ellen Lupton at the Cooper-Hewitt for this opportunity. It has been a tremendous honor to work with them on this and we are extremely proud and excited to be present for the opening. The first major museum exhibition on graphic design in more than a decade, Graphic Design: Now in Production will run from October 22, 2011 - January 22, 2012 in Minneapolis and then travel to New York in the summer of 2012 and other venues thereafter. 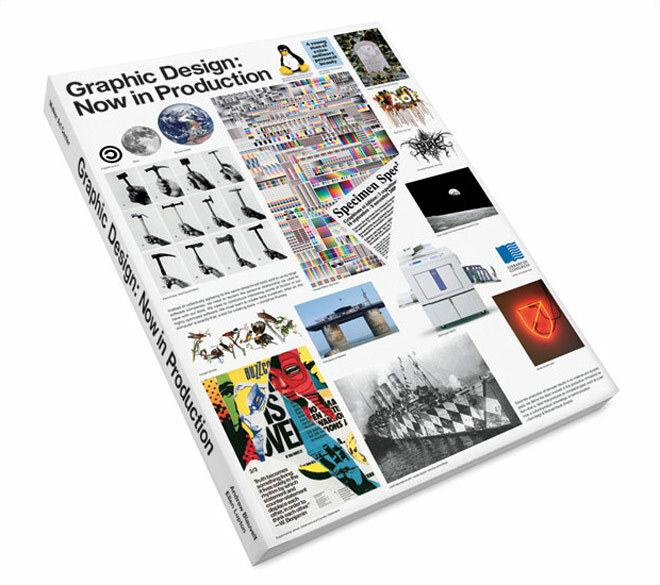 Graphic Design: Now In Production is co-organized by the Walker Art Center, Minneapolis, and the Smithsonian Institution’s Cooper-Hewitt, National Design Museum, New York.